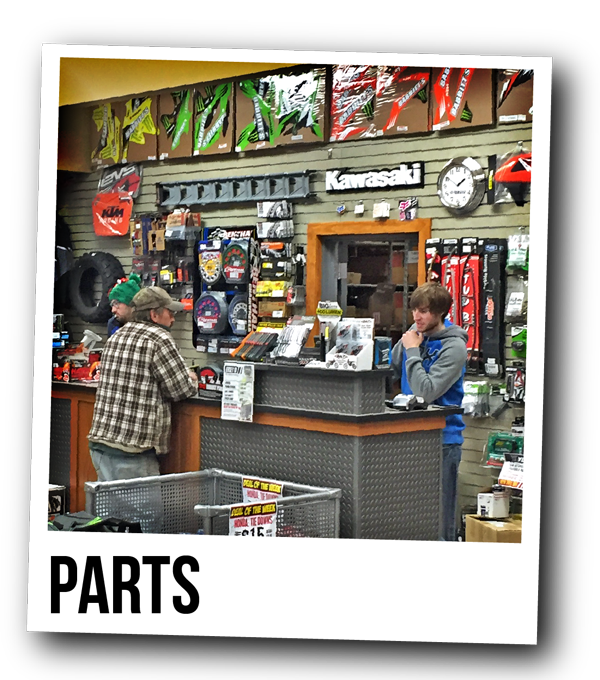 Our Parts Department is here to help! Our friendly and intelligent staff is here to provide you with the assistance you need to find the right parts for your vehicle. We offer the largest selction of OEM parts and accessories, as well as aftermarket parts and accessories. 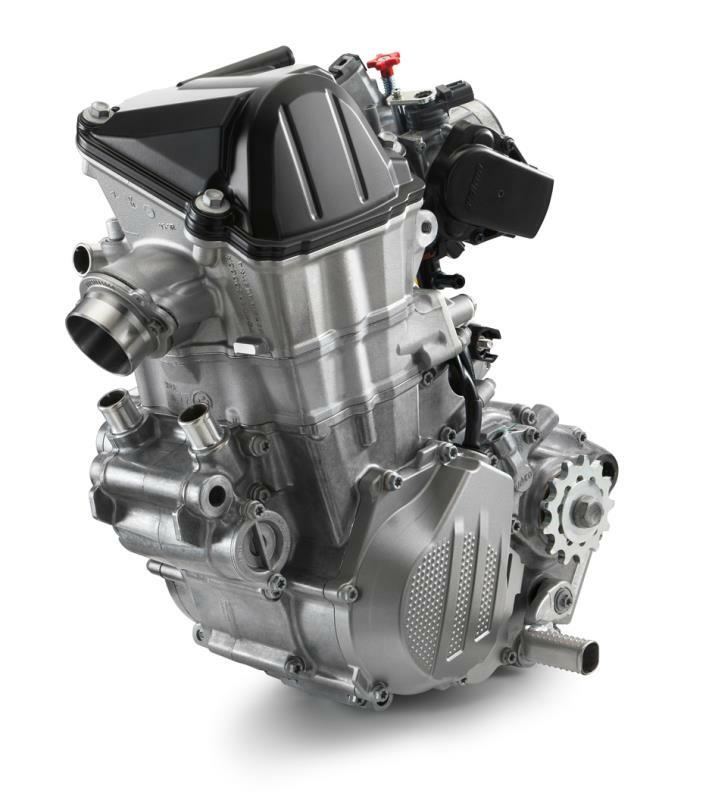 Our inventory consists of Arctic Cat, Honda, KTM, Kawasaki, Polaris, Suzuki, Textron Off-road and Yamaha.